Auckland International Cultural Festival 2018 – Pearl Of The Islands Foundation Inc. 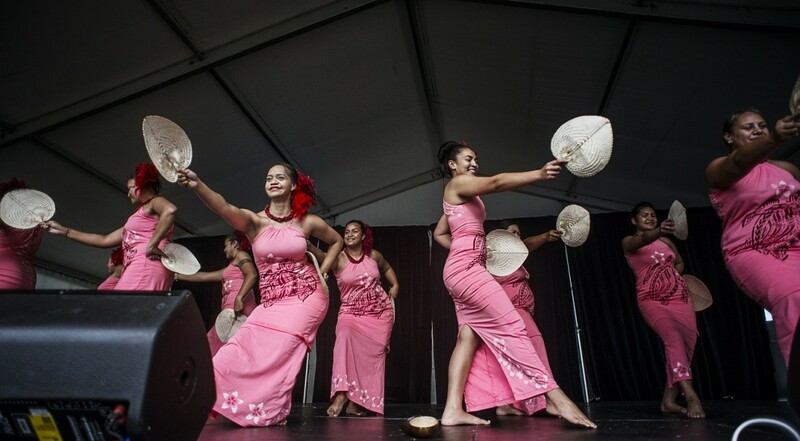 The festival celebrates Auckland’s distinctive cultural diversity and is famed for taking festival goers around the world in one day with a huge array range of food, cultural activities, entertainment and stalls on offer from across the globe. These will also include interactive kids and sports zones with plenty of have-a-go activities.